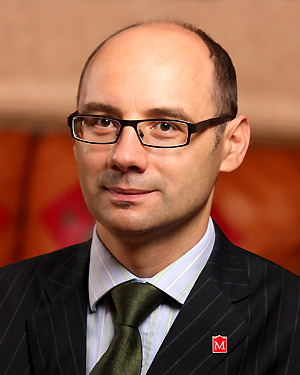 Jacek Mrozik holds doctoral and master’s degrees in marketing from the University of Warsaw, Poland, an Master of Business Administration from Clemson University, S.C., and a bachelor’s degree in electronic engineering from the University of Manchester in the United Kingdom. He arrived at Minot State University in 2010 from Clemson University, where he was a post-doctoral visiting scholar conducting academic research in the area of consumer behavior and pricing of telecommunication services. Prior to this appointment Mrozik worked for 20 years in the telecommunication industry as a high-level manager of marketing and sales for multinational corporations in Europe. He is an active researcher in areas of international consumer behavior, pricing and marketing communication.